Porsche Automobile Holding SE or Porsche is a German Holding company known for its manufacturing of Porsche luxury cars. The company was founded in 1931 by Ferdinand Porsche and his son-in-law Anton Piech in Stuttgart, Germany where it still continues to operate its headquarters. Although, initially it offered only motor vehicle development work and consulting, but its first foray into designing the beetle for Volkswaga is one of the most popular design ever created which eventually led to the development of Porsche 64 in 1964 using many components from the Volkswagan Beetle. Currently, the Porsche-Piech family owns 50% equity and 100% voting rights in the company. Predominantly popular for its sporty look and incredible performance, Porsche has truly established itself globally as a leading luxury car manufacturer with its releases such as 911, Boxster, Cayman, Cayenne and Panamera. Porsche ventured into the Indian luxury car segment in 2004. And now is functioning through its wholly owned subsidiary Porsche India. 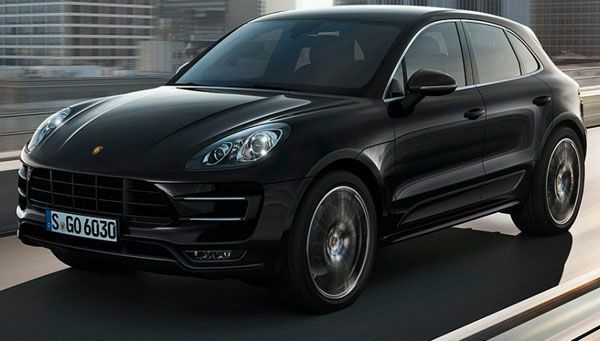 Since 2004, Porsche has provided over 1,000 units of Porsche cars to Indian market out of which it is believed that 85% have been Cayenne SUV�s. In 2014, Porsche is expected to launch the all new Panarama and Macan to increase its buyers in India. Porsche cars represent the rich Indian class.